Facebook and Pinterest have both gained a lot of attention this year by introducing new “buy” features for their advertisers and users. 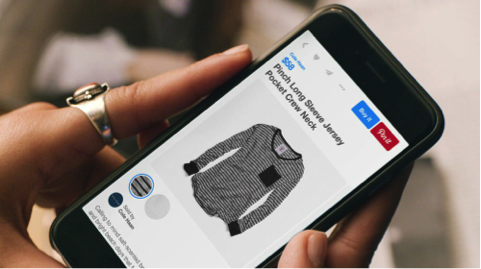 Mobile users of Facebook and Pinterest who see a product they like in a sponsored post can now use one click to purchase it, without ever leaving the app. According to Hootsuite, Instagram is making a lot of progress with their shop now button, and I suspect by the end of 2016, most major brands will feature some kind of buy button as an element of their social media advertising campaigns. Social media has been used by many not just for personal used but for business reason as well. Yes, many online marketer today are relying to social media for promotion of their products and services. 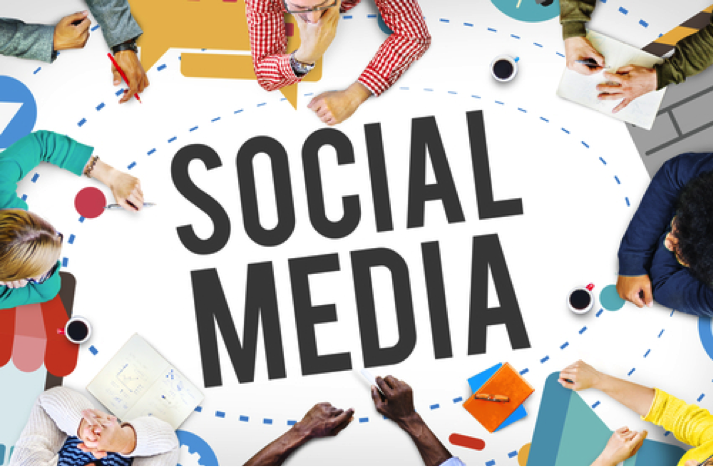 If social media is done right, this marketing effort is a big factor in the success of your brand. It can give you real traffic that will eventually turn into sales. But you have to do a lot of research first on how to be effective in using it. Thanks for sharing this trend with us so we will know what to expect and how we can adapt to it.